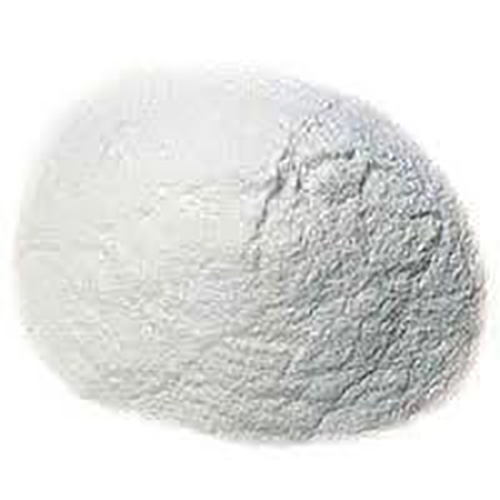 Magnesium is the spark plug in the mitochondrial engine. Not only is it important for making ATP in the mitochondria, but energy cannot be released from ATP in the cell without magnesium. Deficiency is common. Oral supplements are necessary but magnesium is often not well tolerated which is why there are several options available in this shopping basket. Magnesium chloride is the least expensive and worse tolerated, whilst magnesium EAP is the most expensive but best tolerated. 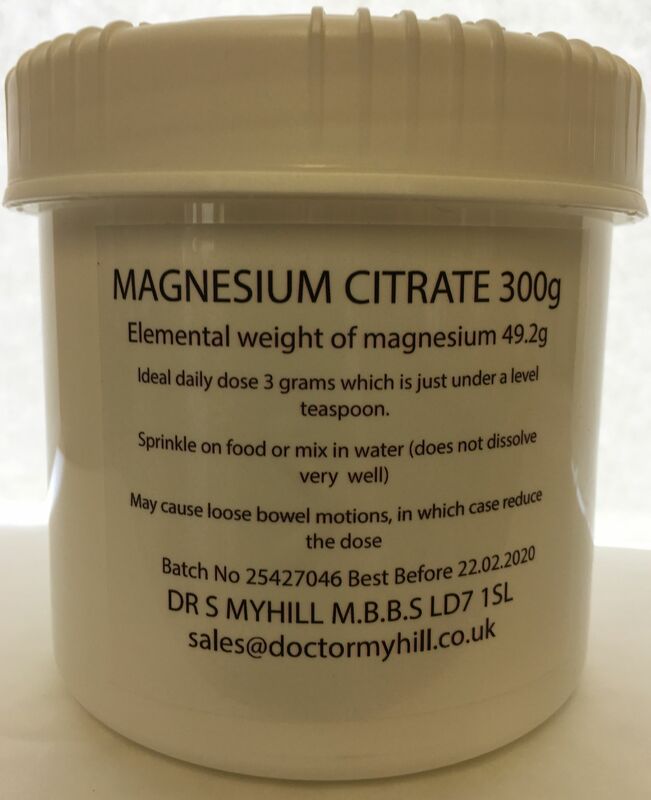 Magnesium citrate is intermediate! May cause loose bowel motions, in which case reduce the dose.